Tokkoite: Mineral information, data and localities. Named after its discovery locality, Davan stream near Vislopolovka village, between the Chara and Tokko Rivers, Saha Republic, Russia. 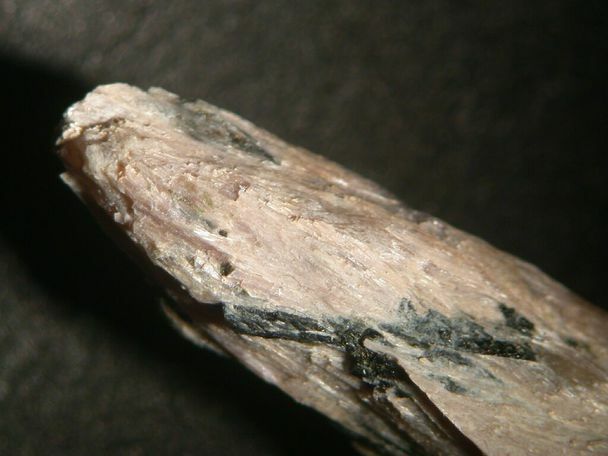 Chemically similar to mountainite, hydroxyapophyllite-(K), shlykovite, rhodesite, and cryptophyllite. The difference from tinaksite is in (1) greater lattice constants (mainly the parameter b), (2) longer distances, (3) longer M1-M3 and O20-O2 bonds, and (4) more distorted M1 polyhedron. Contains significant admixture of Fe3+. Charoite 7 photos of Tokkoite associated with Charoite on mindat.org. Aegirine 5 photos of Tokkoite associated with Aegirine on mindat.org. 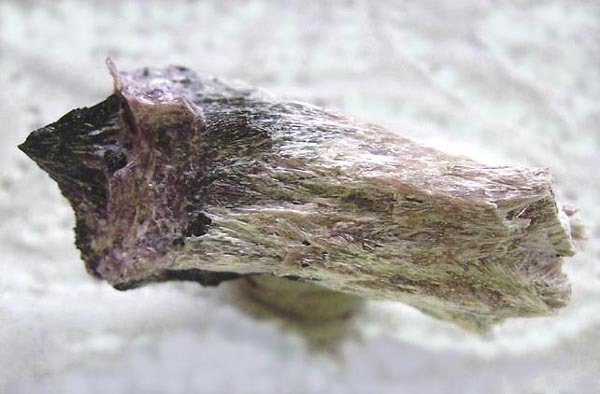 Mineralogicheskii Zhurnal, Kiev (1986): 8(3): 85-89. 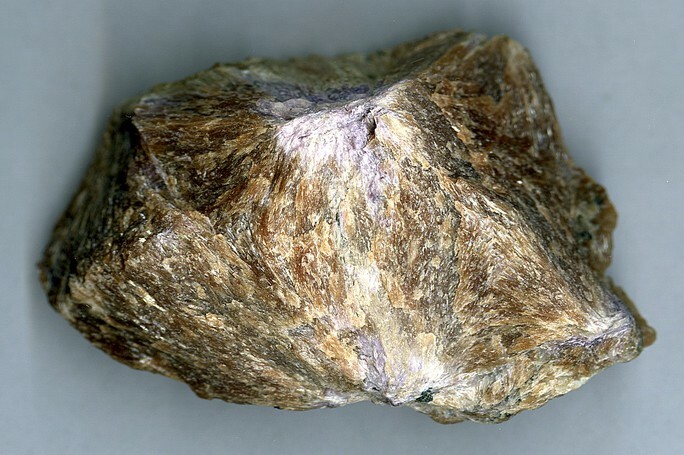 American Mineralogist (1988): 73: 196. Zeitschrift für Kristallographie: 189: 195-204.